Why Your Businesses Should Invest in Native App Development? 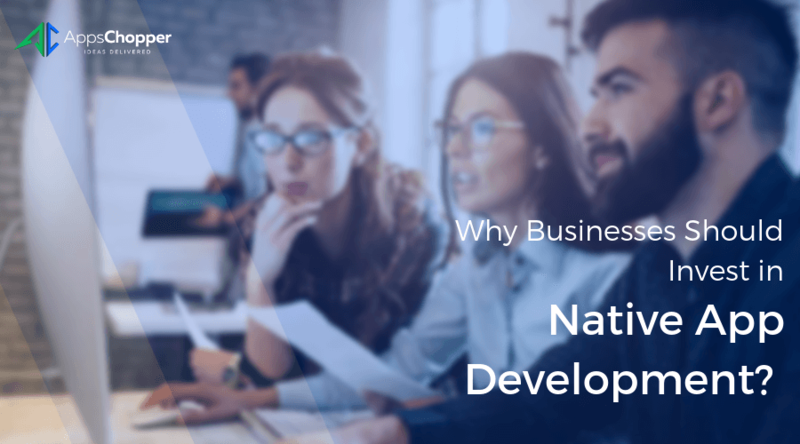 Why Businesses Should Invest in Native App Development? 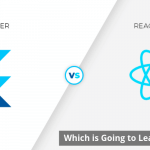 In this blog post we will highlight why your business should invest in native app development compared to the hybrid approach. 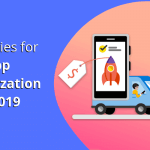 Though native apps and hybrid apps have their own advantages and disadvantages, still native apps have an edge over hybrid apps in terms of speed, scalability, performances, etc. 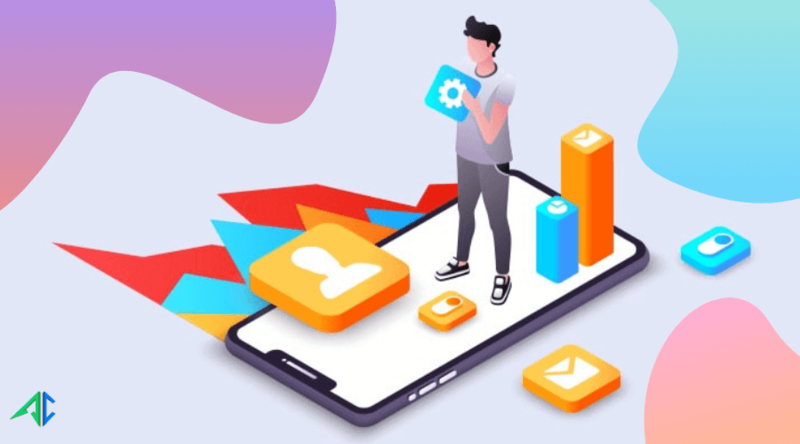 Native apps are developed separately to work on a single platform (either iOS or Android) and cater startups, mid-level businesses and even enterprises. The UI/UX of mobile apps developed via native approach is better compared to the ones built through hybrid. Design engineers have freedom to innovate with the visuals and user experience in native, while same is restricted with hybrid frameworks. Native app development is used to build high-end games that need details on visuals and animations, to give users an engaging experience. Designers use iOS & android standard UI and navigation when developing native apps to allow users access the app smoothly. Aspect ratio is something that determines the visual of a mobile app on different devices. But, it’s not meant to be same for all devices. This clearly reflects that your app won’t look same on every device. 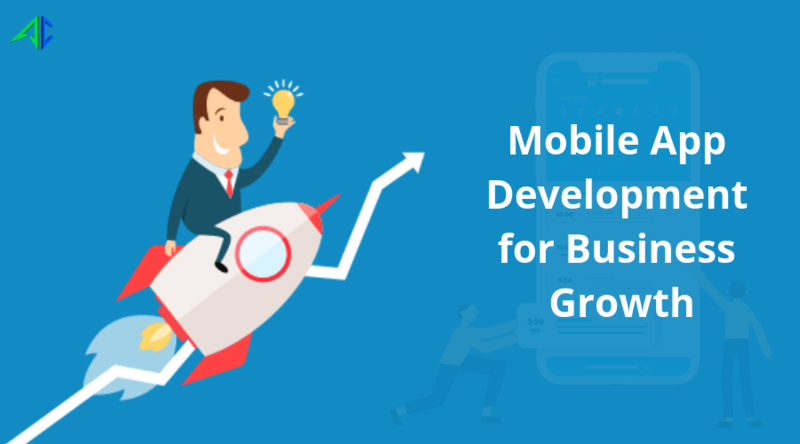 But, in native mobile app development, developers can control the visuals to a wider extent, using Swift/Objective C or Java for iOS and android platforms respectively. Developed using a core programming language of the specific platform, native apps are comparatively quick and efficient. It harnesses complete benefits of device’s cache memory, which makes it more refined and performance-packed. A quick app easily tempts mobile users for engagement, while a slower one ruins the experience and user takes no time to uninstall apps. 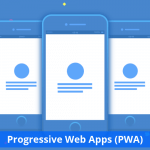 Users can smoothly access every content of your mobile app with a more refining experience. 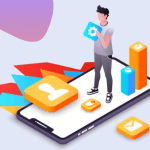 Feature-rich apps when developed with native approach are able to fulfill expectations of users (in term of performance) and thus give businesses full returns of their investments. This is one of the best reasons why your business should invest in native app development. Native apps are more secure as data flow architecture of native apps are designed leveraging the platform capabilities. These apps have reduced threat from hackers and you can avail great advantages of remote management controls. 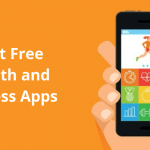 The most important advantage of native app is that it gets an edge to be featured in the app stores, and finds the maximum support from the specific app stores to be easily discoverable by visitors. User love to explore app stores, with your app ranking higher on store, there is a good possibility of greater app installs. 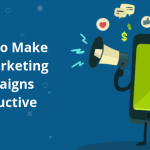 It’s wise to also get assistance of your marketing team to boost its visibility through ASO, to make it highly noticeable among users. 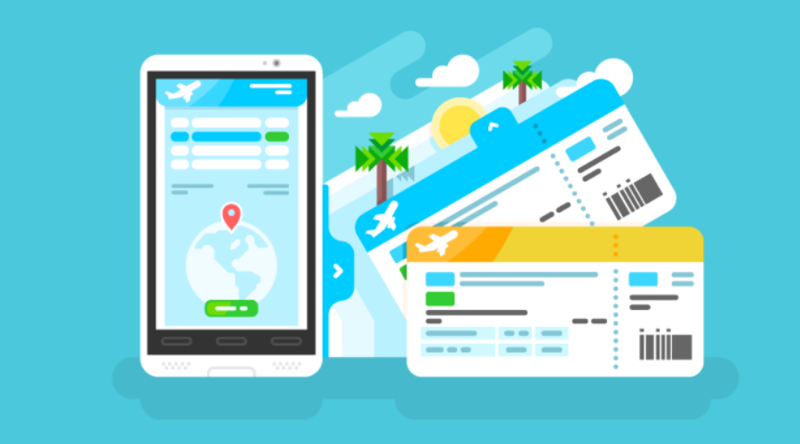 Also read: Hybrid VS Native Mobile Application: How to Pick The Right Ones? Native approach allow engineers to leverage mobile OS functionality, hardware and sensors smoothly, including memory, data, GPS, camera, accelerometer and lots more. This improves both performance and capability of your business app, which is loved by your end-users. This is something that is available only with native apps. Addition of new features as they get launched in mobile OS, improvising for users’ preferences, feedback, etc., is a plus when building app through native approach. They allow app engineers to be more creative and also can enjoy a liberty to create separate API, customized for every need of your business. In today’s time, users are fond to install those mobile applications that work offline. This gives a special advantage to native apps designed to work even without an internet connection. This enables users to access the apps even if they face weak network signals, and discover a wonderful experience.